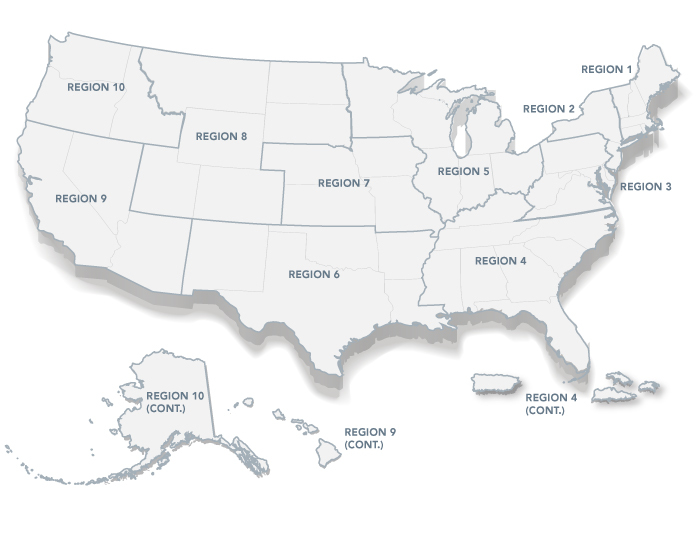 The USHMC website contains all the national, regional, state, metropolitan, and local data and analysis in one location. 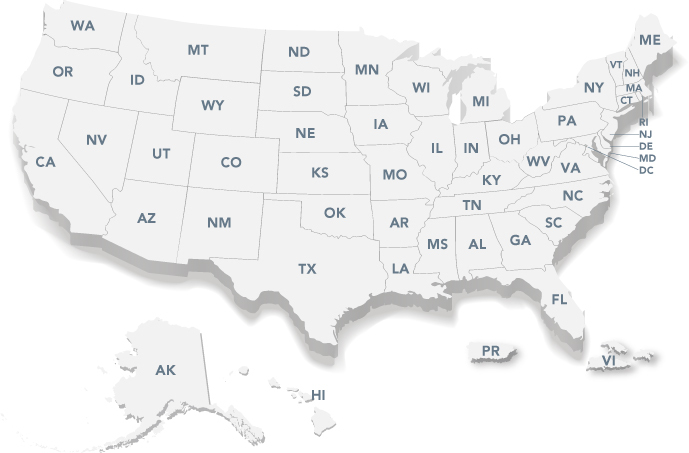 You may search by geography to obtain all the reports available for a particular area. Alternatively, you may search by the type of report. Each report contains different levels of data and/or analysis. A mobile app is now available for USHMC national housing market data and key indicators. Install the new app today on your Apple iOS and Android powered smartphone. Housing market activity continued to soften in the fourth quarter of 2018. Construction starts fell for both single-family and multifamily housing. Learn More. Each month, the Office of Policy Development and Research (PD&R) produces a monthly report on the health of the nation's housing market. Learn More. PD&R’s Economic and Market Analysis Division staff present webcasts of quarterly U.S. housing marketing updates, as well as webcasts highlighting recent Comprehensive Housing Market Analysis reports. Learn More.